When an aging loved one begins to struggle with the tasks of daily of living, a sense of loss and concern for independence can become an issue. At Emerald Court, an Anaheim assisted living community; we understand that creating a nonjudgmental environment of support is crucial for the wellbeing of our residents. 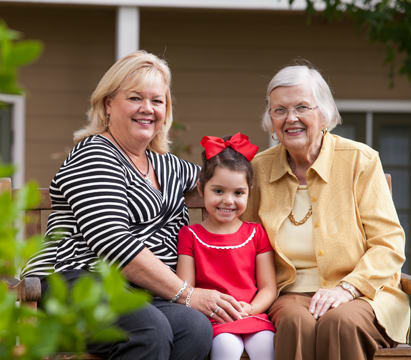 Self-esteem and dignity are top priorities of our caregivers, because we understand how important they are to our residents and their families. Fully supported by compassionate and skilled senior care professionals, seniors residing in assisted living communities often experience an increased sense of independence, self-esteem and social interaction that is often not available while living at home. Assisted living communities are most appropriate for seniors who can no longer live alone in their homes and require daily care. The most common care provided is assistance with dressing, showering, and medication distribution, however some residents may require more. 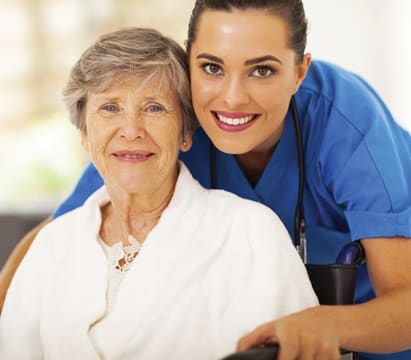 Our team of attentive and warm caregivers assess each resident’s needs to ensure that the most appropriate care is received to the highest of standards. Moving to a new environment can be overwhelming at any stage of life. But for seniors who may worry they’re losing their independence, this change carries greater significance. 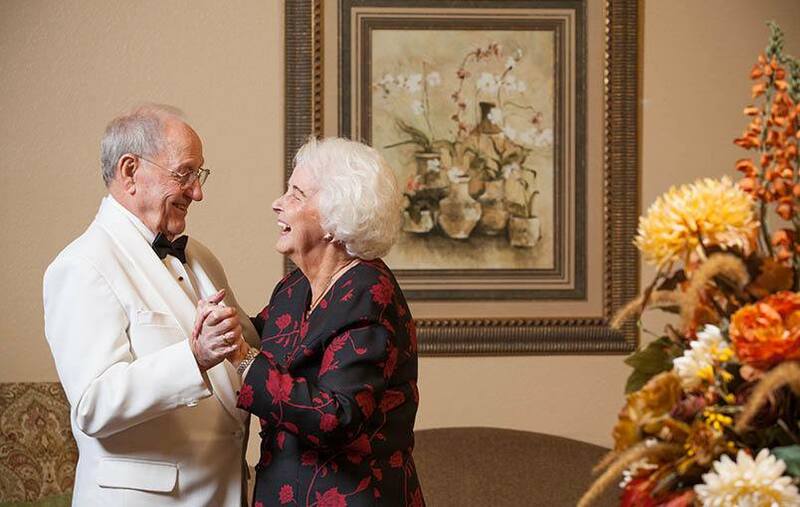 This is why our caring and compassionate assisted living professionals provide the support your loved one needs to rediscover their passions and live a more meaningful life each day. 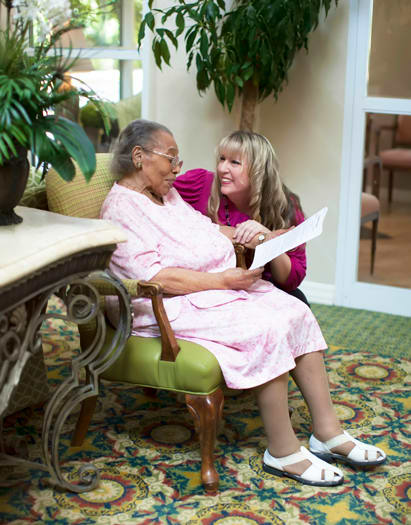 For more information about assisted living for seniors in Anaheim, California, contact Emerald Court today.